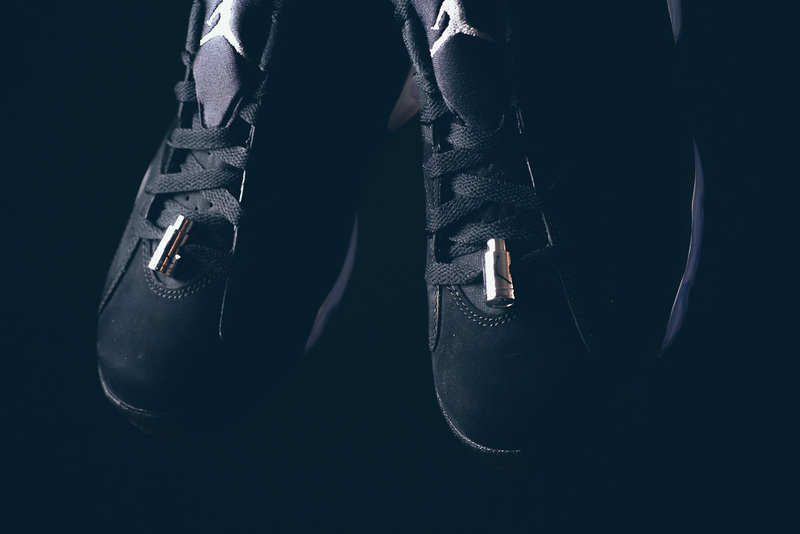 Detailed shots of this year's re-retro. 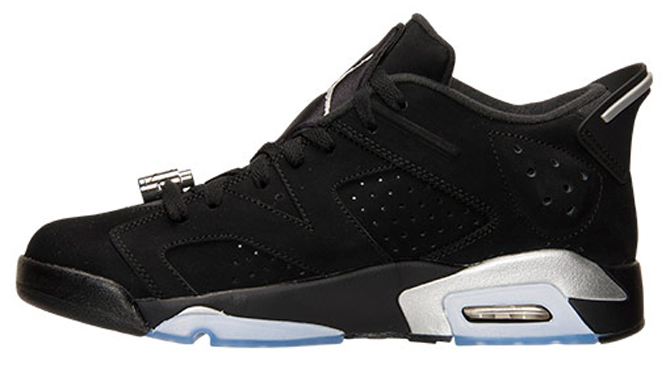 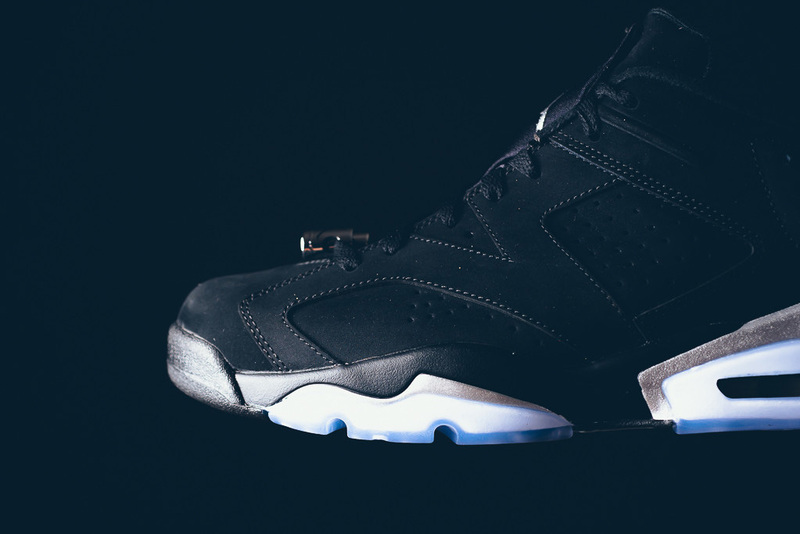 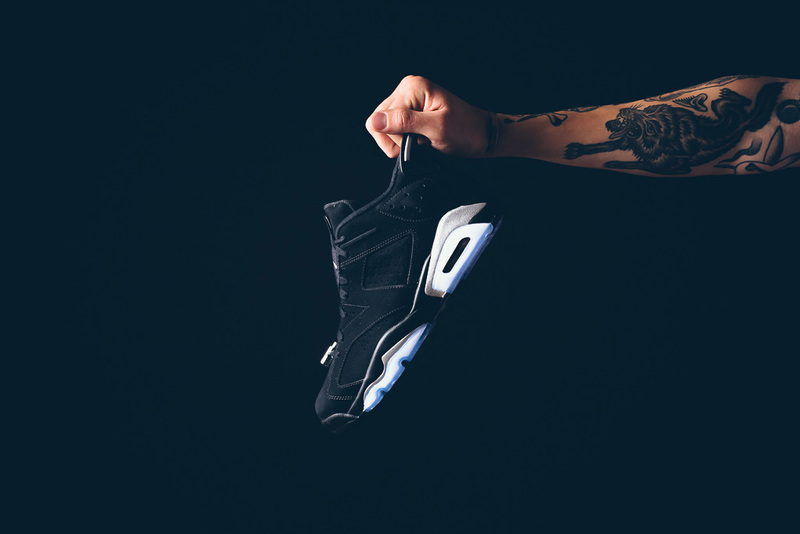 For the first time since its 2002 debut, the 'Chrome' Air Jordan 6 Low is being re-released. 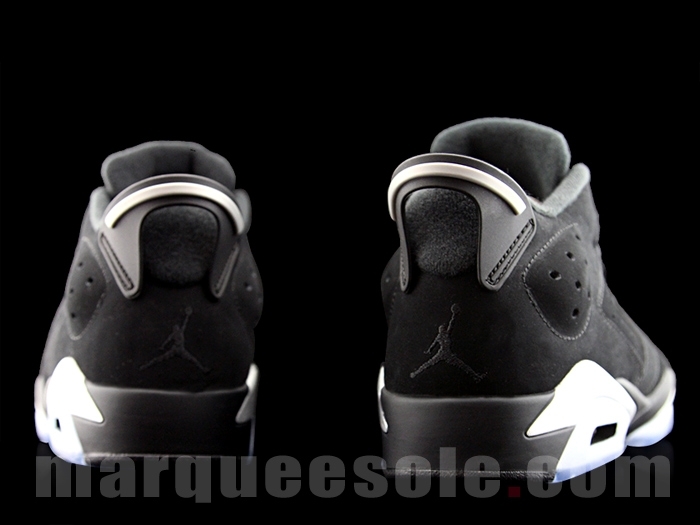 Seen here in detail is the 2015 release, which retains most of the original's qualities. 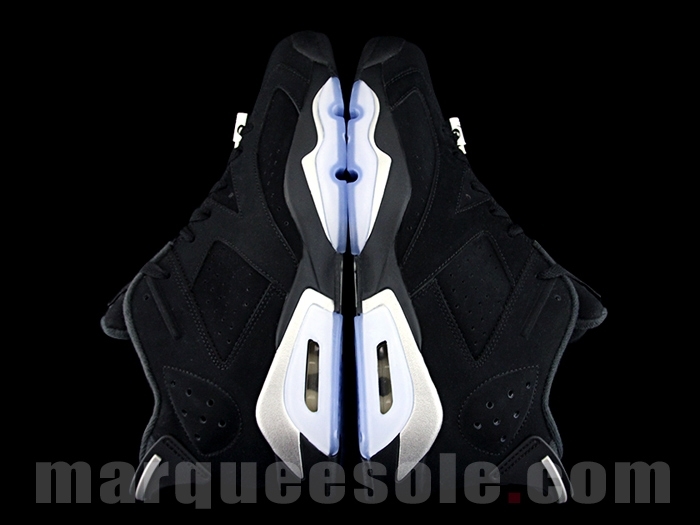 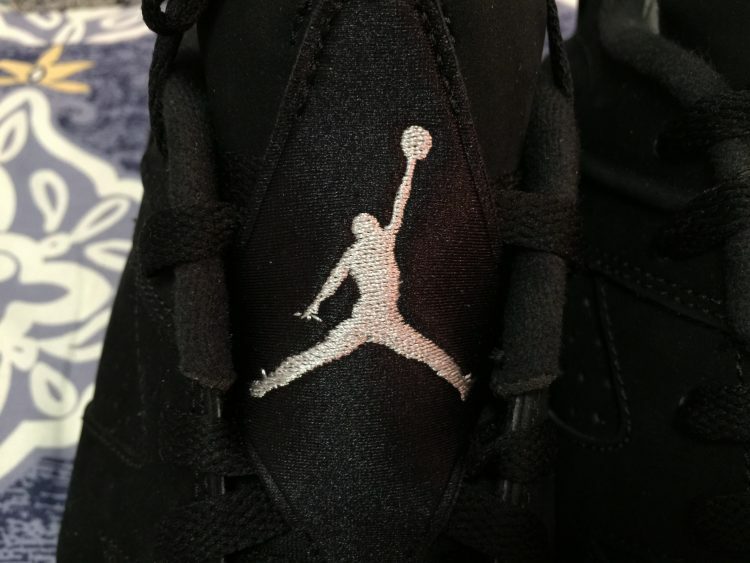 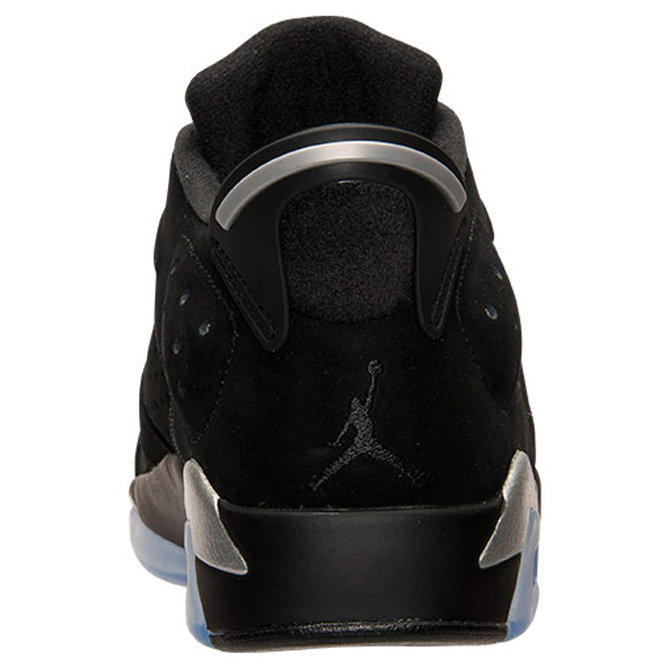 The most noticeable difference is probably the blue-tinted translucent outsole, common on recent Jordan retros. 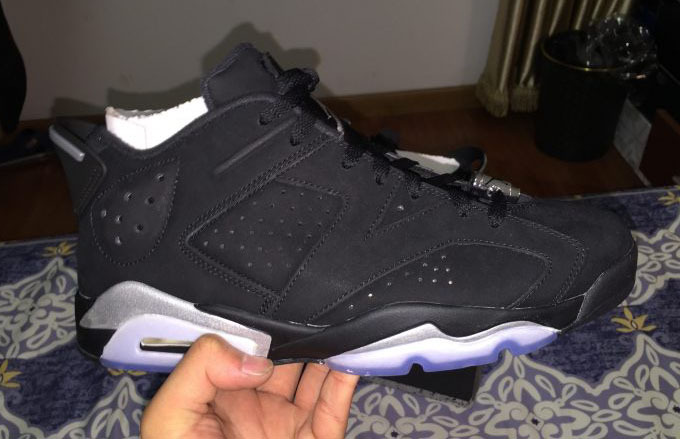 The pair is one of a couple different Air Jordan 6 Low pairs that are coming this year. 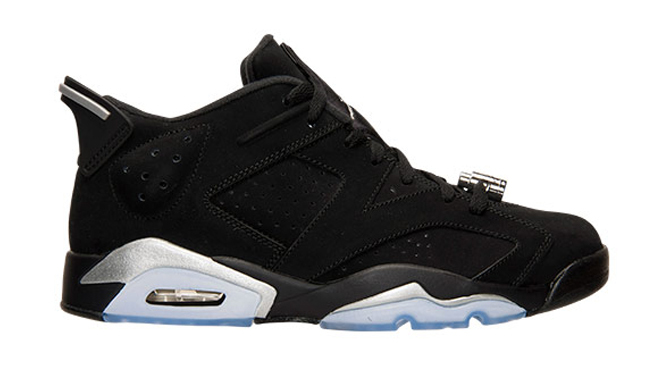 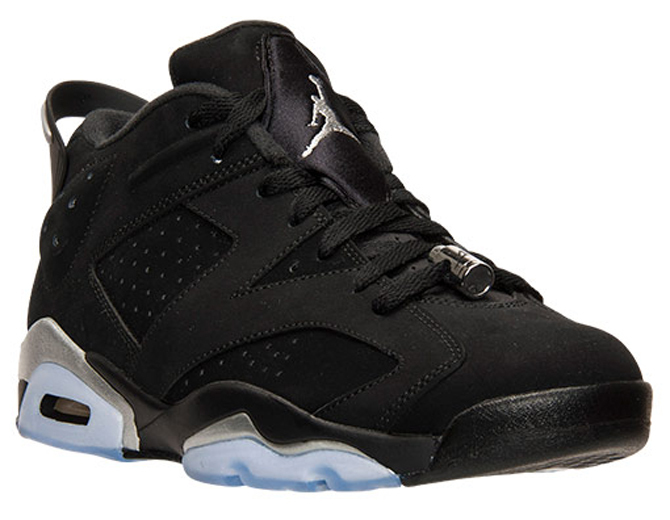 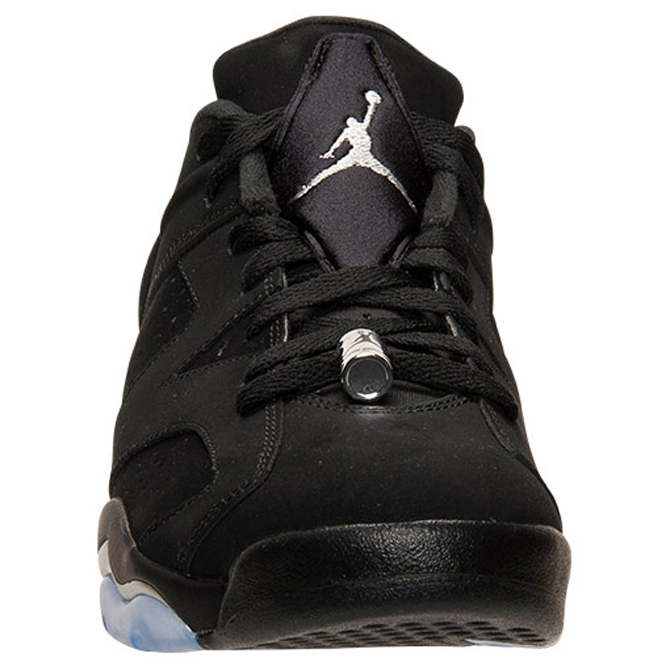 Priced at $170, the release of the "Chrome" Jordan 6 Low is currently set for Saturday, Aug. 29. 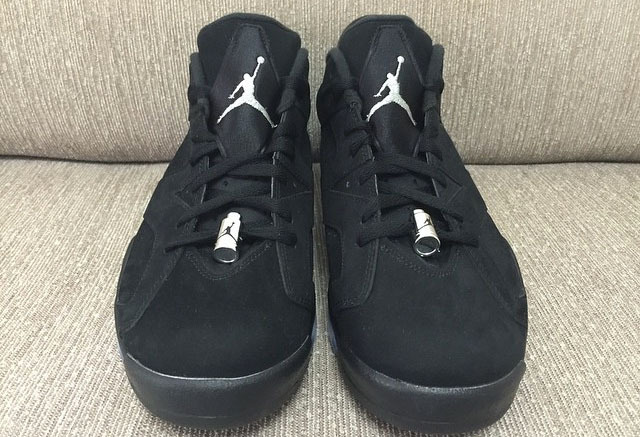 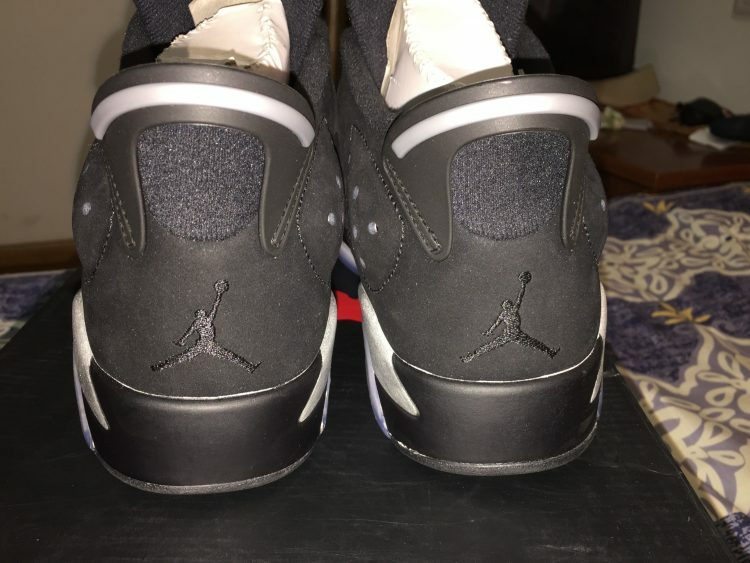 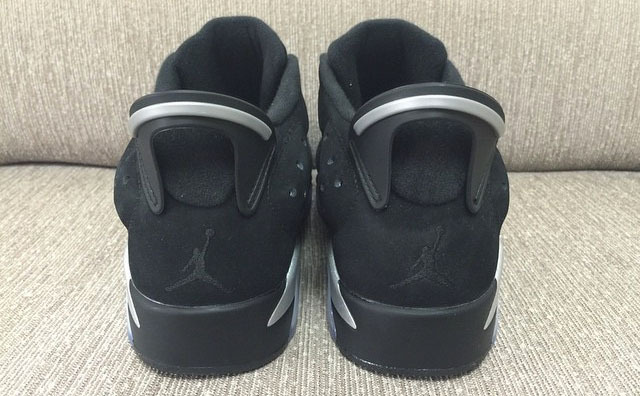 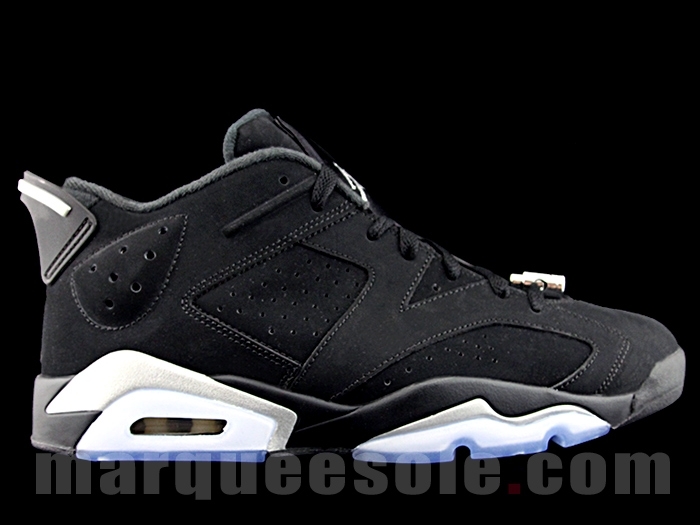 UPDATE 8/21: New images if the "Chrome 6 Low via Sneaker Politics. 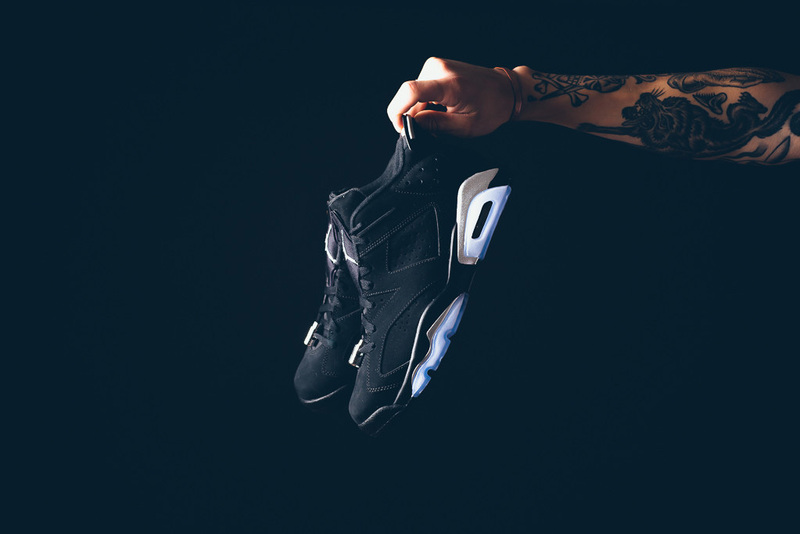 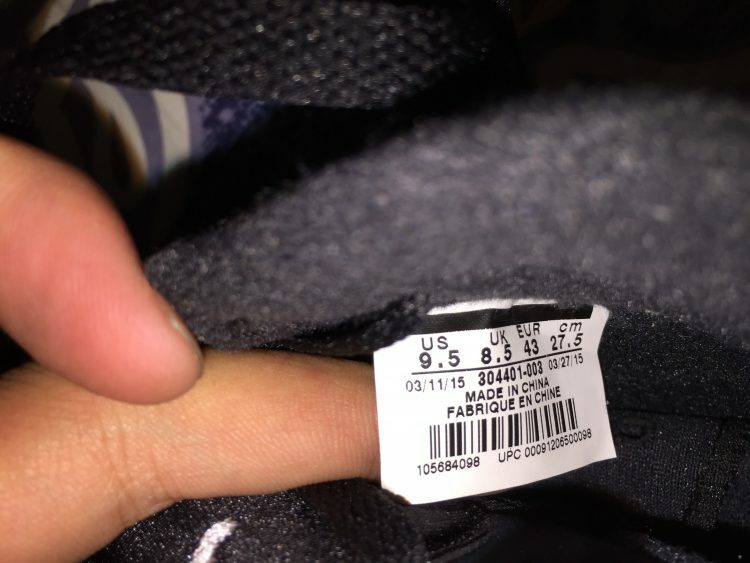 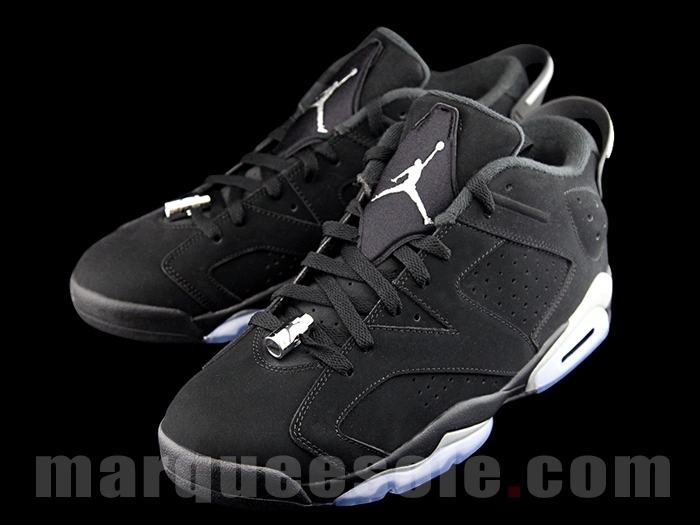 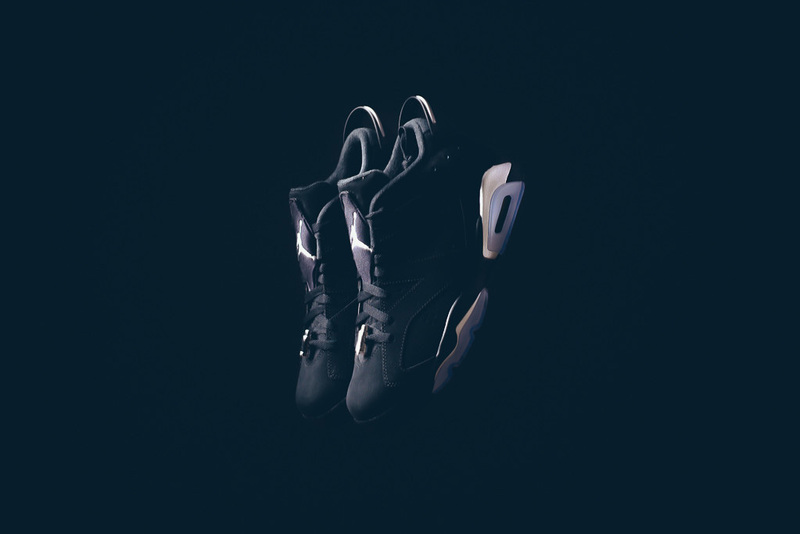 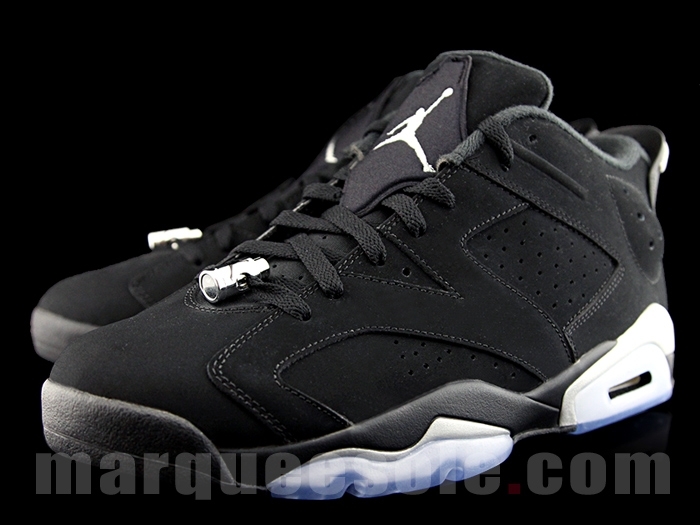 UPDATE 8/12: Product shots on the "Chrome" Jordan 6 Lows courtesy of Finish Line. 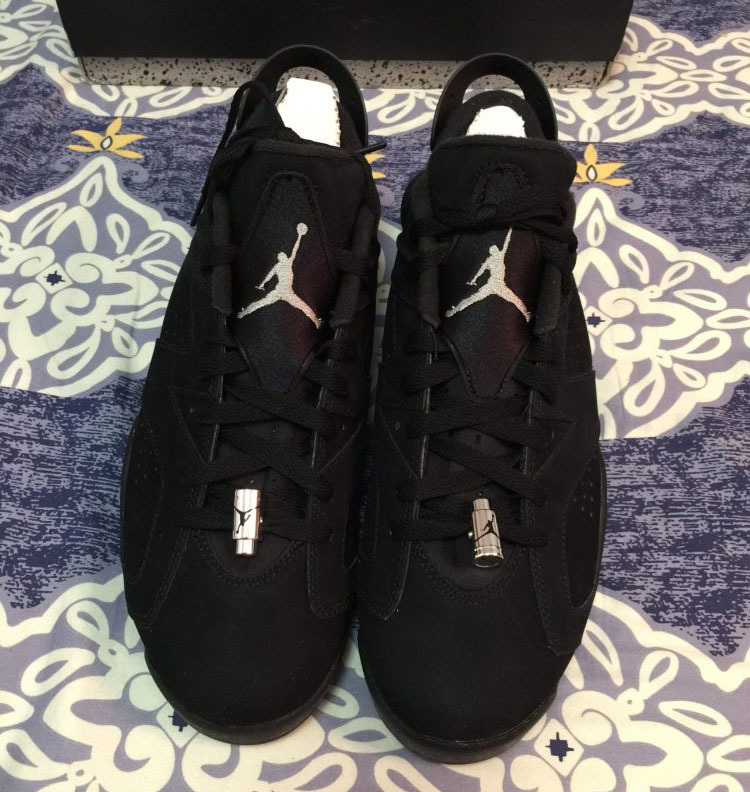 UPDATE 5/24: Another round of 'Chrome' 6 photos via Jia. 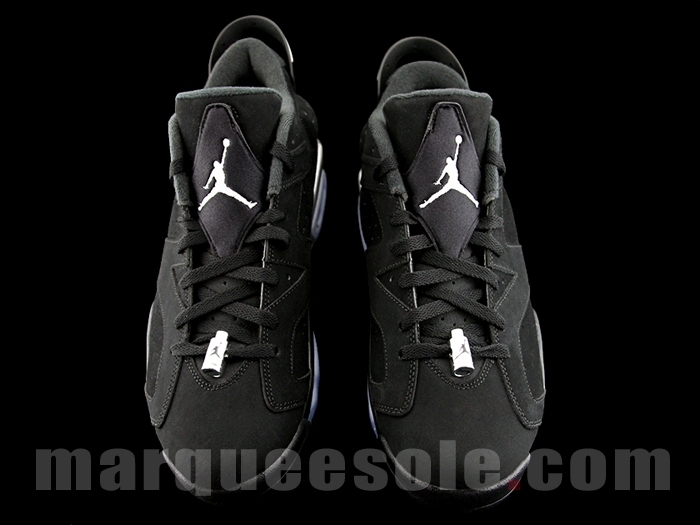 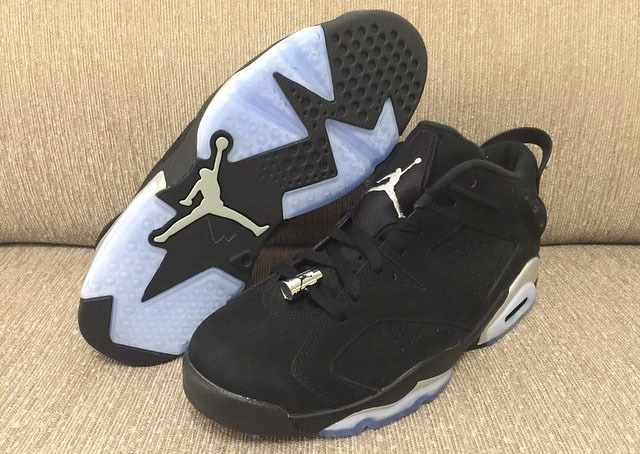 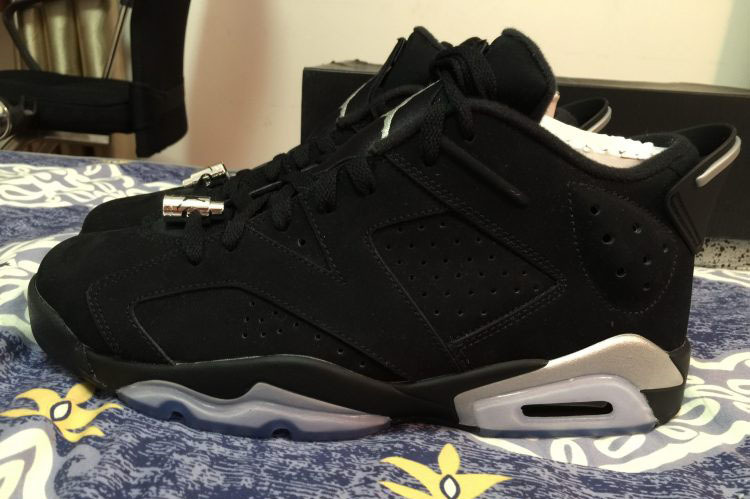 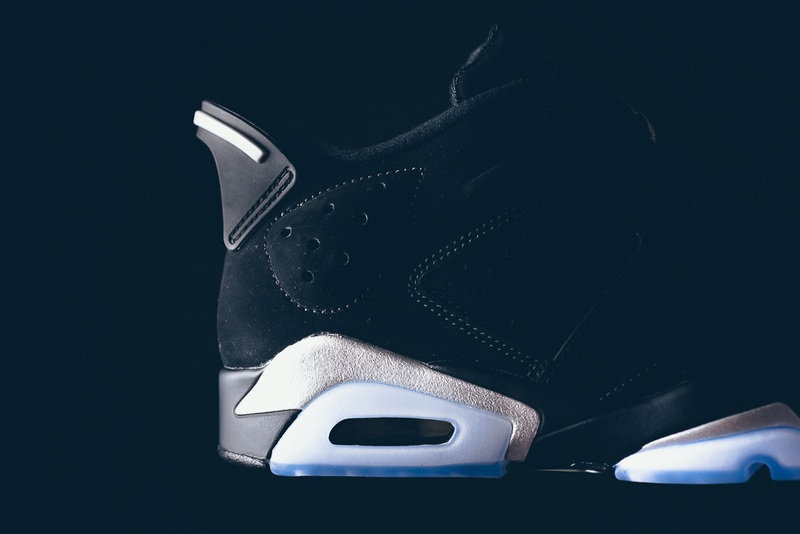 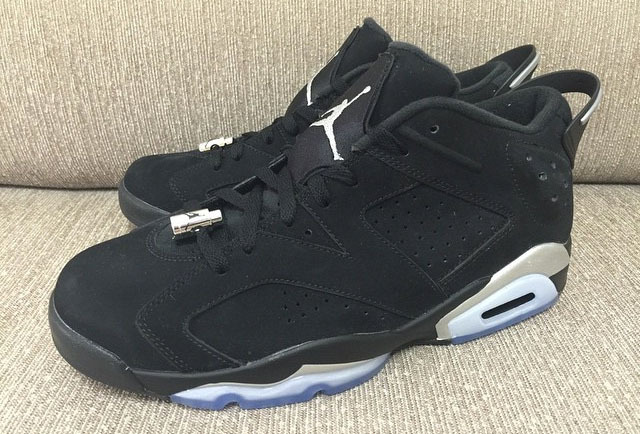 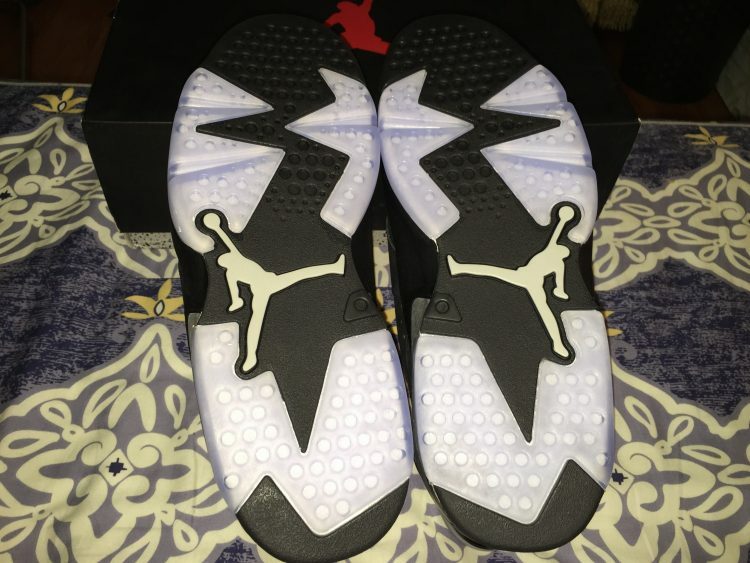 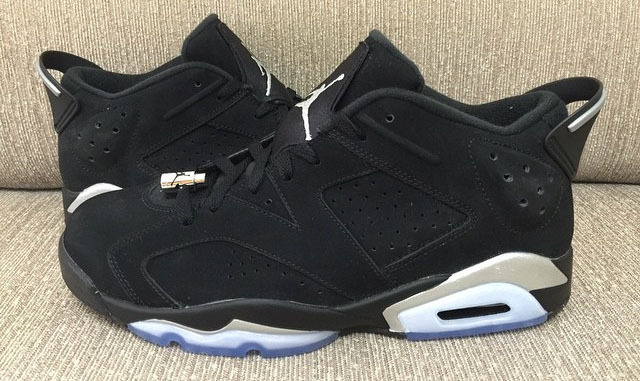 UPDATE 5/18: New photos of the upcoming 'Chrome' Jordan 6 Lows.